Tree inventory and management plan of Your Way Tree Service is comprehensive to make sure that we won’t miss anything. This type of service involves gathering of information about the health and diversity of all trees present on your property. This is necessary to help you better manage the population of your trees. Having tree inventories is a necessary tool for a good management of all plants in your property. This will increase efficiency of how you manage the trees that are in your care. It also increases the productivity of your staff that takes care of them. With our tree inventory and management plan, you can easily create short-term and long-term budgeting and planning. 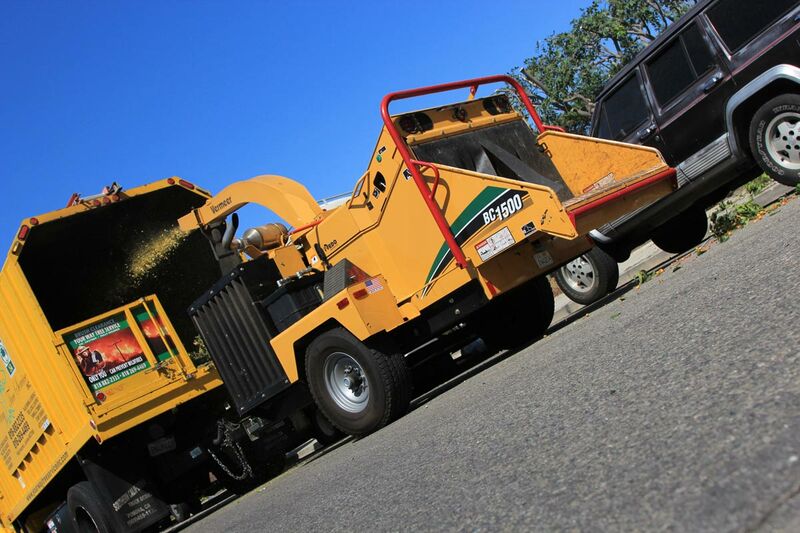 Your Way Tree Service can give you a tree inventory that includes essential details about the trees on your property, such as quantities, their locations, species, diameter, locations and special conditions, among others. Our team that will conduct the tree inventory will inspect your property through walking. 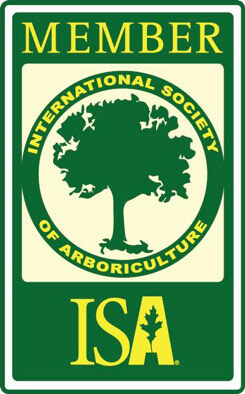 This will allow the members to inspect the tree’s health and structure thoroughly. However, we also perform the windshield method so we can have a general overview of all trees on your property and make quick estimates of the numbers, vacancies and problems. Our team of data gatherers is highly trained in identifying trees, recognizing possible planting sites and evaluating tree risk, pruning needed and other tree conditions. When it comes to tree inventory and management plan, you shouldn’t do it on your own. Instead, consult our certified arborists to properly assess hazardous trees and their risks. Our team of experts can give you proper assessment that lets you maximize your property. In that way, your trees will remain healthy and beautiful throughout the year. With the assistance of our team, you can make an informed decision on how you can better manage your tall and small trees and the amount of money you must allot to make sure that they’re properly taken care of. We’ll keep you updated about the maintenance requirements of each tree on your property. After conducting tree inventory, our team will provide you with a plan on how you properly care for your trees and maintain them so they can last for decades. With our management plan, you can be sure that the beauty of your landscaping is unparalleled.